Get a LTL shipping quote for longer than 8' lengths. Need something that you do not see here or see something that does not have a price? 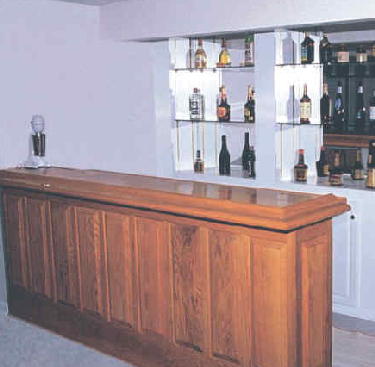 Let us know what you are looking for and we will see if we can get it or make it for you. Attach any photos that you may have and give us as much information as you can. We will get back to you with an answer shortly. 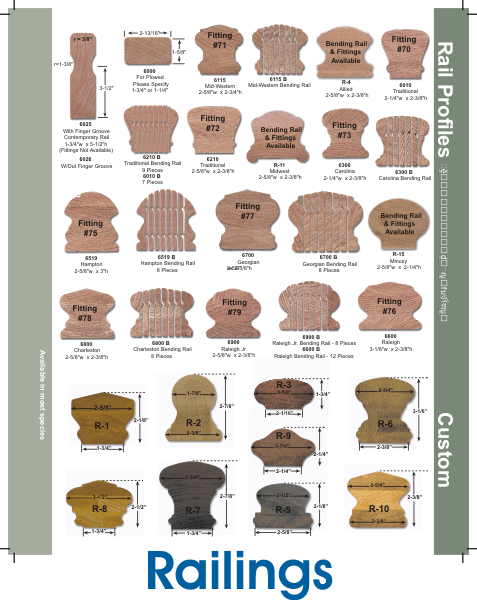 Custom projects can take up to approx. 3 weeks production time. If you need help with calculating a materials list, attach any pictures of the job below and give us as much information as you can. Such as measurements of each section, product id #'s for the items you like. 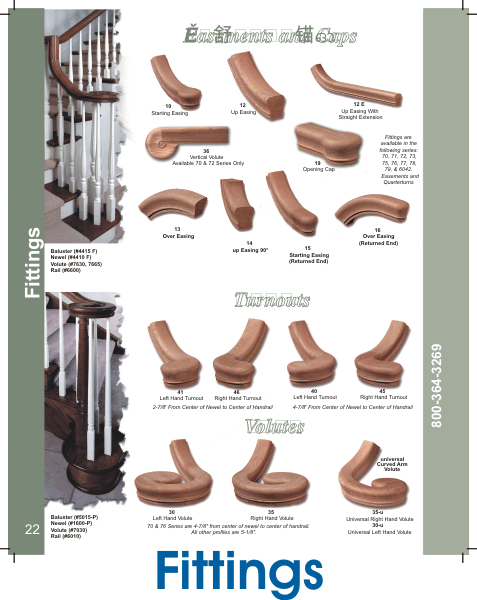 Style of hand rail, balusters, newel posts, etc. We will create and e mail a quote for you and you will have the opportunity to purchase. 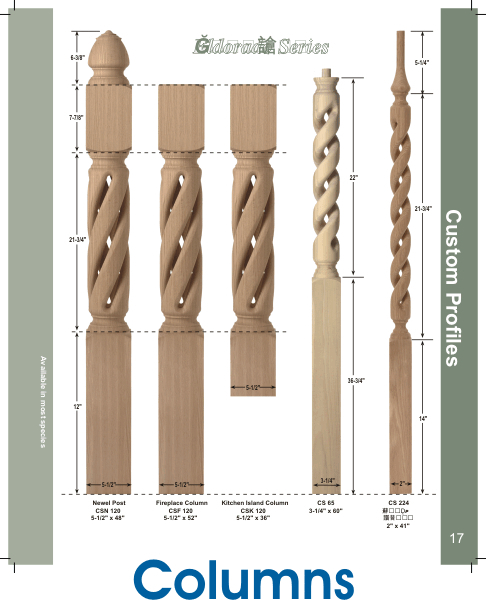 Do you need a custom turned spindle or post? Send us a picture. Enter information for your quote. 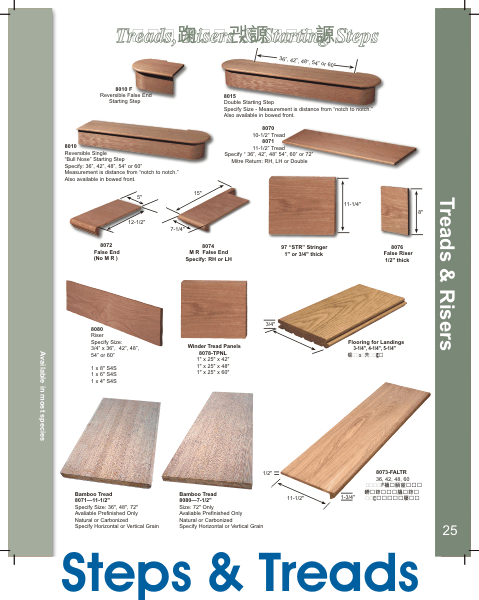 Enter the type of wood. Enter item number(s) or product name(s) if available. Tell us what you are looking for. Please give us as much information as possible. Such as thicknesses, lengths and quanities. Shipping info, so that we may quote your shipping charge.